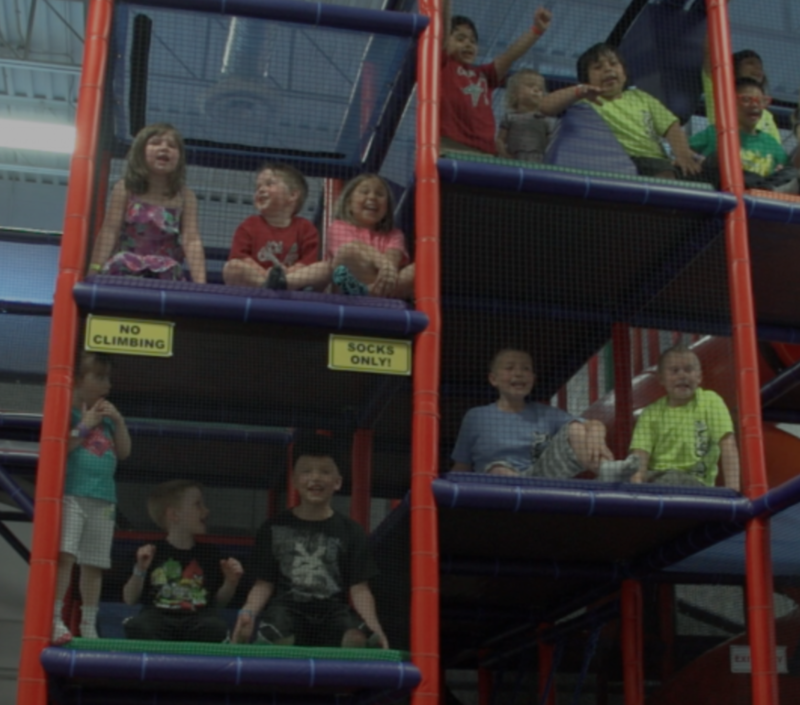 We are Manitoba's cleanest and most fun-packed indoor play center! Kid City is Winnipeg's ultimate indoor play center for children ages 1 to 13. We offer over 6,000 square feet of all out FUN and family enjoyment. Our unique one of a kind 3-level play structure features; slides, tunnels, ropes, punch bags, trolley glide, sports court, plus many more activities that will inspire social and physical development within your child.